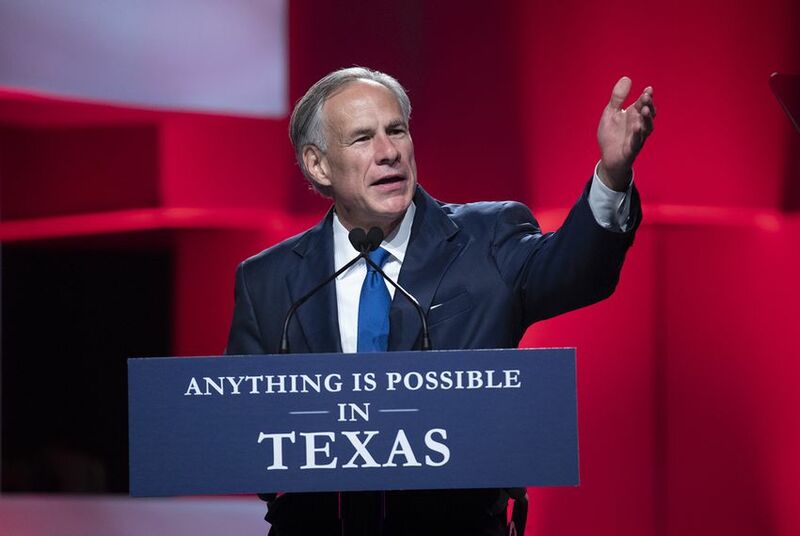 Texas has traditionally had a weak governor's office. But Abbott's request could give him more say in how agencies operate. A TCEQ spokeswoman confirmed that the agency received Abbott's letter but said she doesn't anticipate "any appreciable change to how we conduct rulemaking." Abbott's office did not immediately return a request for comment Wednesday.